Driveway Repair or Replacement: Which is the Best Option for Me? Having an intact driveway boosts the curb appeal and the value of your home. However, over time, wear and tear results into cracks and potholes which can be devastating. When this happens, homeowners are confused on whether to replace, resurface, or patch the cracks. Are your footpaths starting to look a little worn and in need of repair? 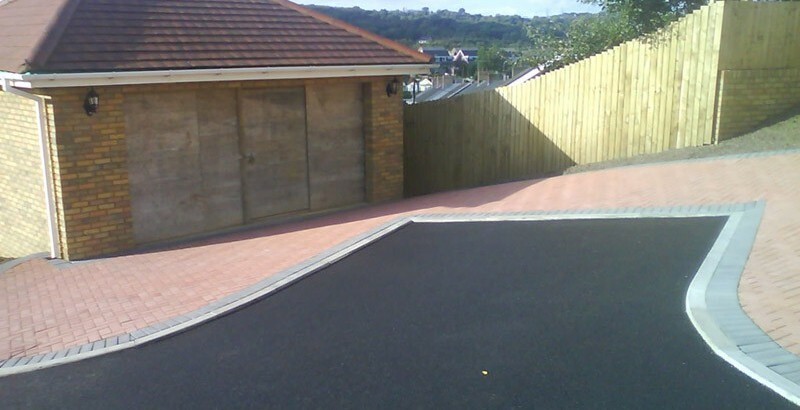 Read this latest post from Border Surfacing and find out how we can help you. A commercial car park can go a long way in creating a first impression – so you need to make sure it’s positive. Read our latest blog for renovation advice.